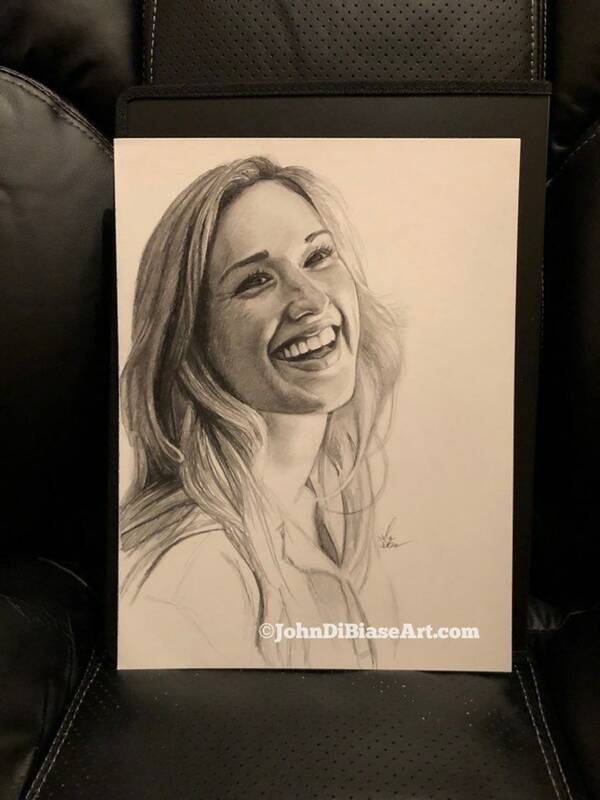 This is an Original Pencil Sketch of Ashley Johnson, who plays Patterson in TV’s "Blindspot". The drawing was made using graphite pencil. It's 9x12 on smooth Bristol paper.